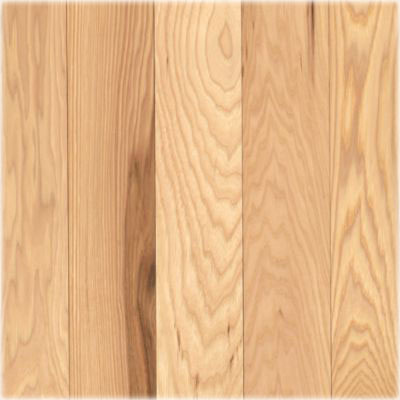 Our unfinished wood flooring products are made from ¾-inch thick hardwood planks. 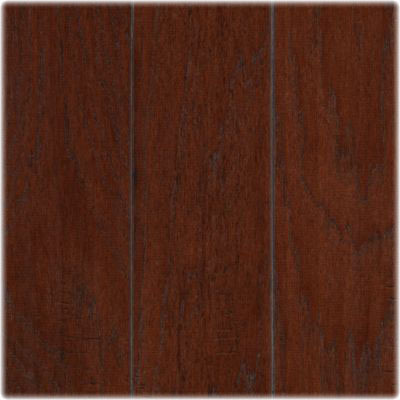 They come in a variety of species, styles and widths, and they can be stained and finished in any way you desire. You can also customize our unfinished wood floors with decorative borders, medallions and other creative inlays. The planks are nailed to a ¾-inch thick plywood sub-floor, and then sanded and finished. 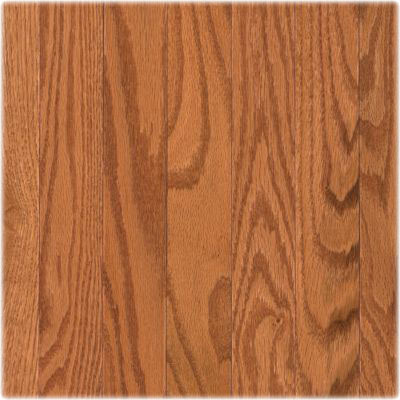 The planks interlock smoothly – you will not have grooves between floorboards, and they will not shift with time. Because of this they are a solid, quiet flooring product. 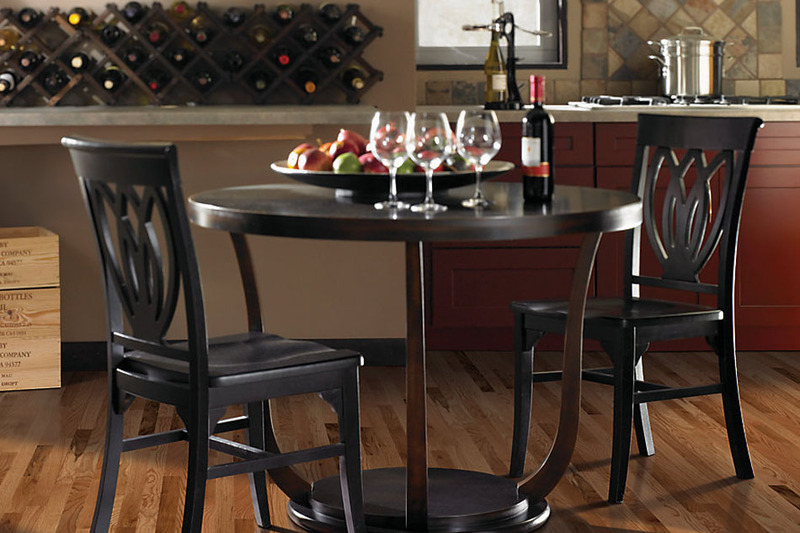 These floors can also be refinished many times, making them an extremely long-lasting option.